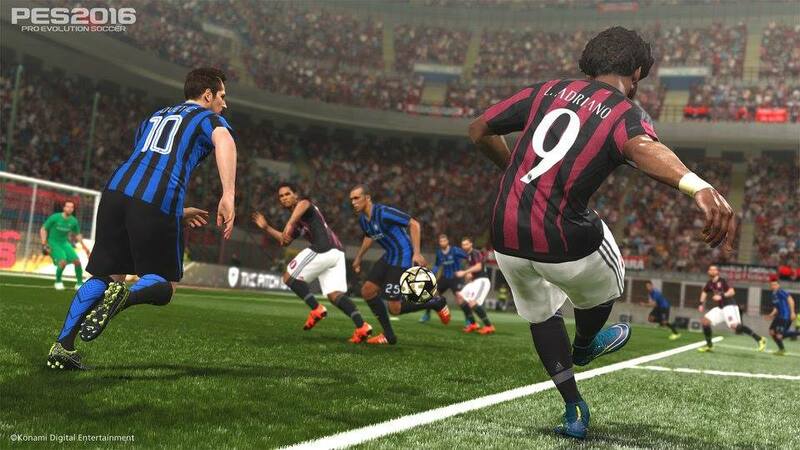 The latest title update for PES 2016 is now available. - When the Camera Type is set to [Player] and the view isn't facing the opposition goal, you cannot make Feint controls. - When a player who is called up from your own team for the national team, he accumulates fatigue with no matter of match entries in the period of Quarter-finals and Semi-finals of the International Cup. - The match begins with only 10 players in your team on the pitch in an International friendly macth.